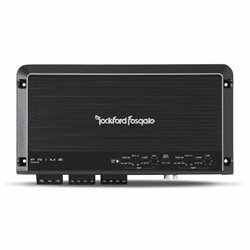 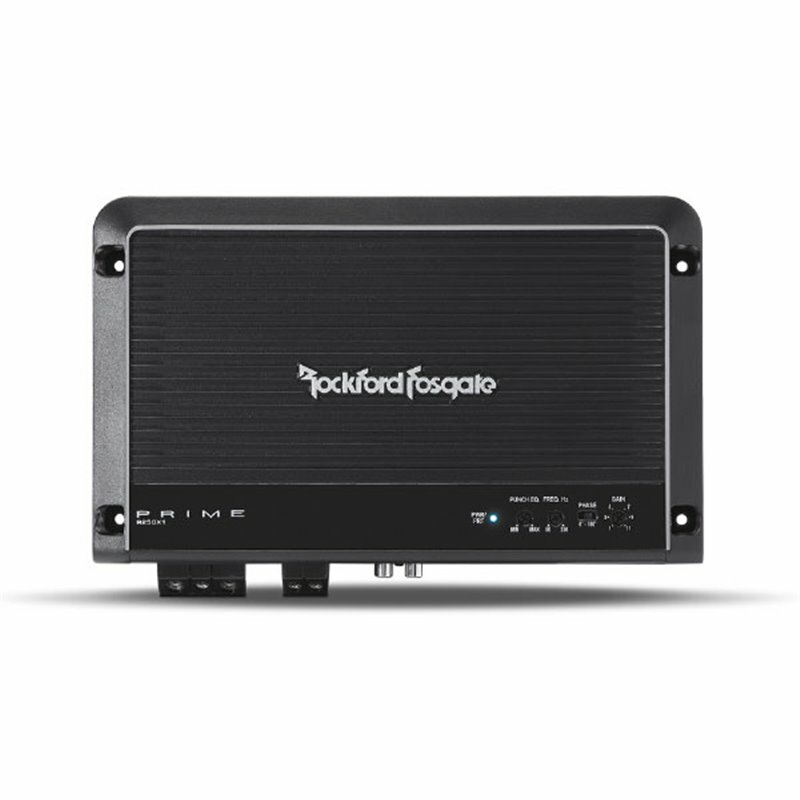 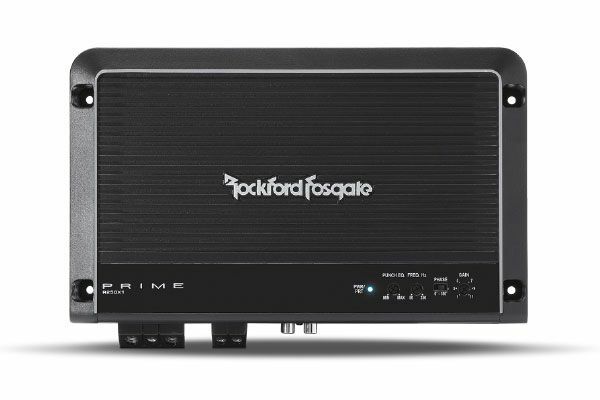 The PRIME R250X1 is a mono amplifier featuring a compact chassis capable of producing 250 Watts of pure Rockford Fosgate power into 2-Ohms. 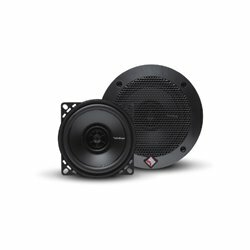 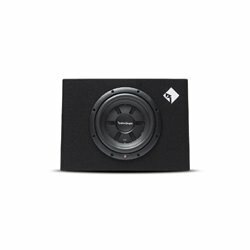 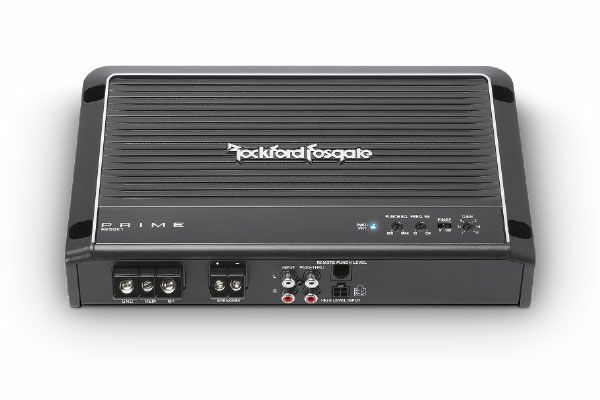 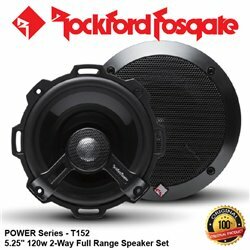 The frequency response of the R250X1 allows it to be used exclusively with subwoofers. 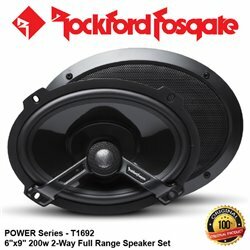 By buying this product you can collect up to 1998 loyalty points. 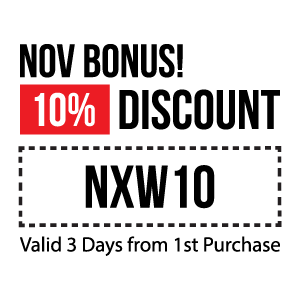 Your cart will total 1998 points that can be converted into a voucher of USD $5. 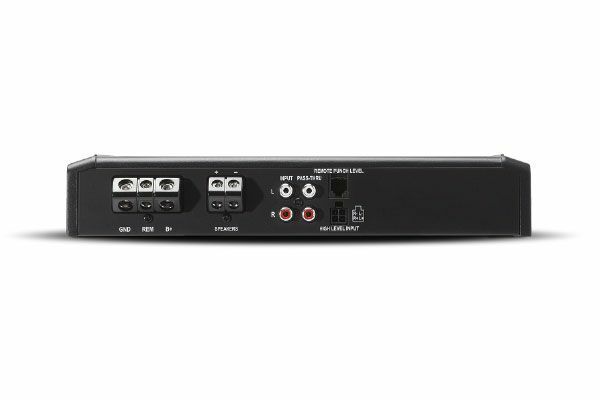 The PRIME R250X1 amplifier is great mono amplifier in a compact chassis and respectable power output in any sound system. 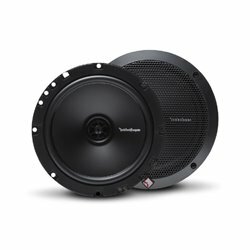 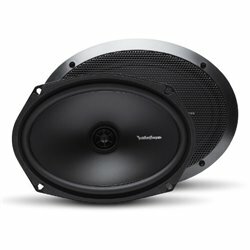 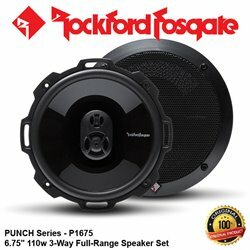 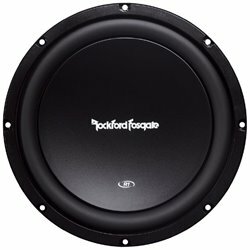 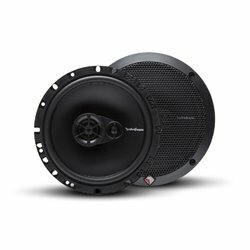 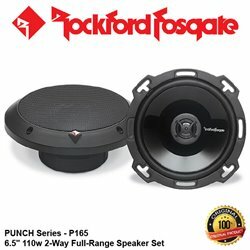 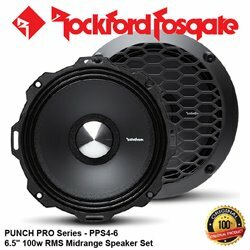 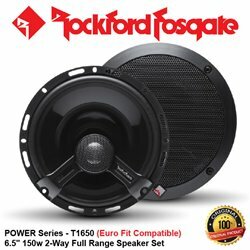 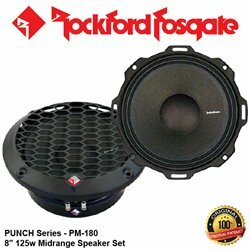 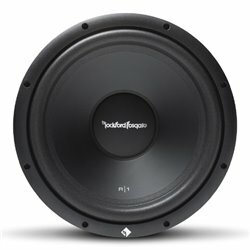 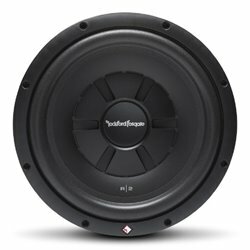 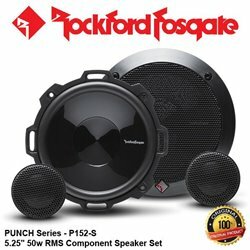 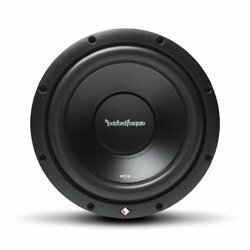 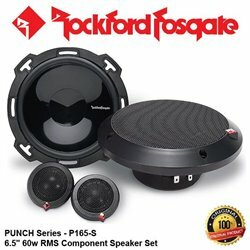 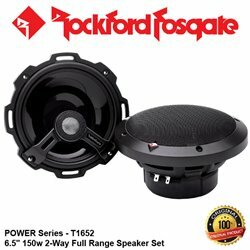 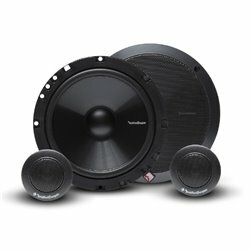 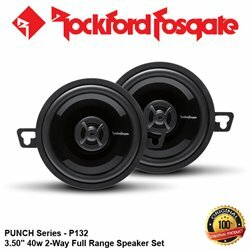 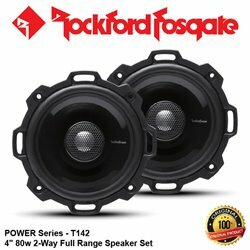 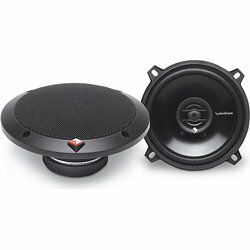 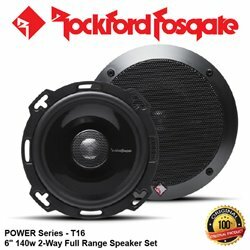 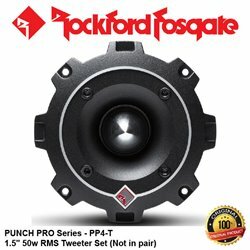 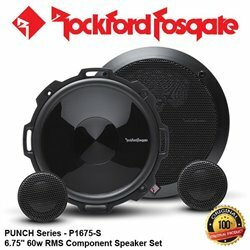 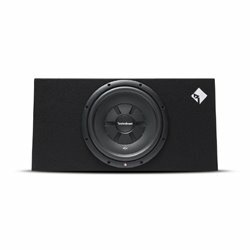 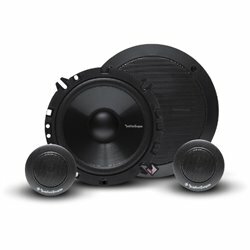 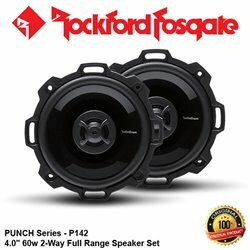 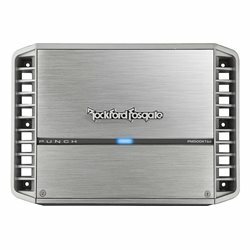 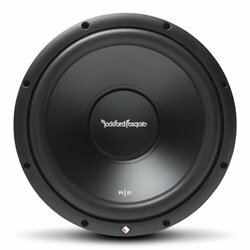 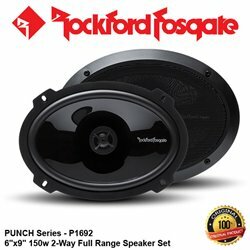 The R250X1 mono output design also makes it great for running a pair of 8" or 10" 4-ohm SVC subwoofers wired in parallel. 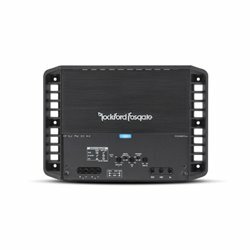 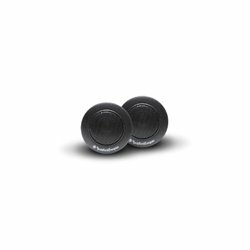 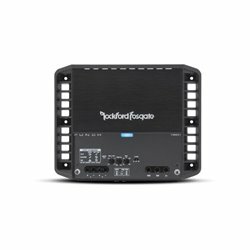 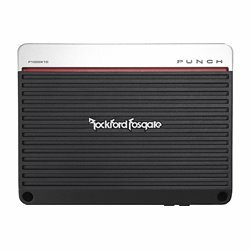 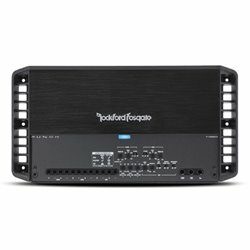 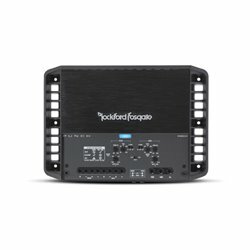 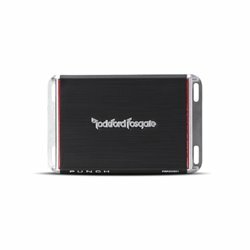 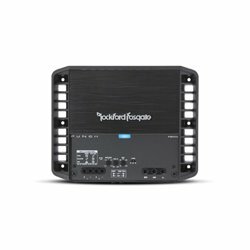 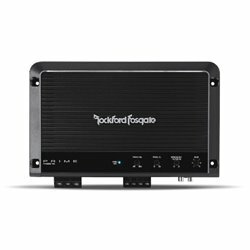 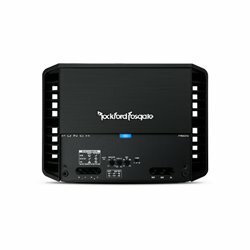 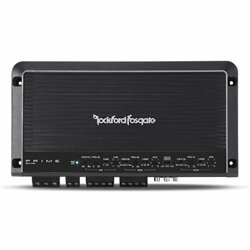 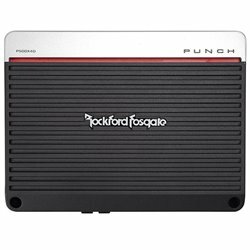 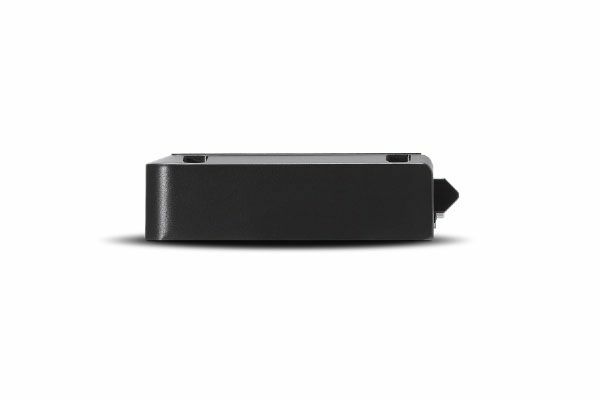 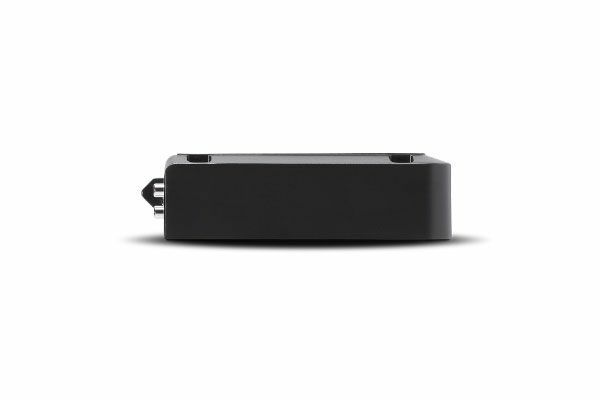 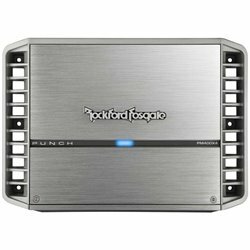 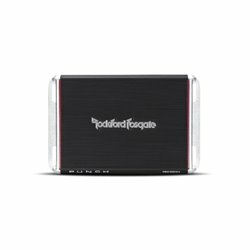 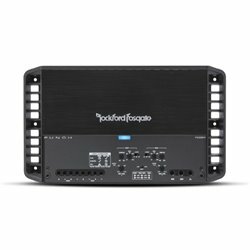 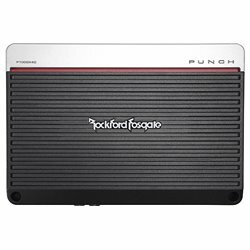 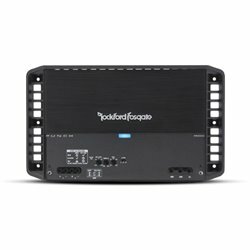 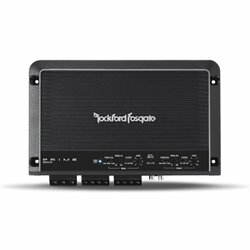 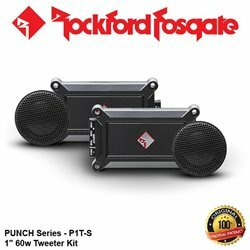 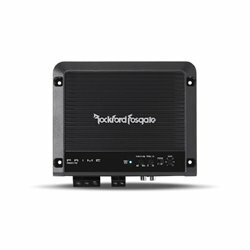 The included Remote Punch Level Control corrects for any acoustic anomalies in the automobile environment, making certain that bass notes sound deep and rich.